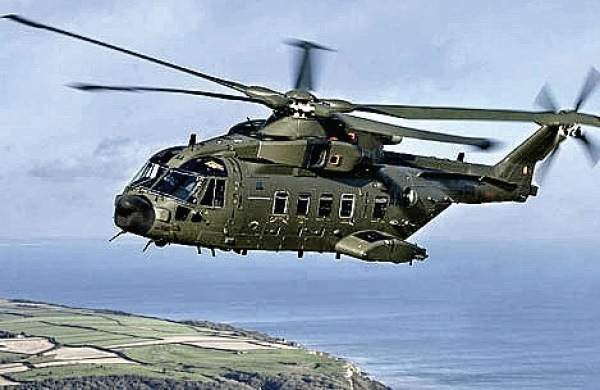 New Delhi(PTI): A Delhi court today denied bail to a woman director of two Dubai-based firms, arrested in connection with the probe into the Rs 3,600 crore VVIP chopper money laundering case, and sent her to judicial custody. Special Judge Arvind Kumar sent Shivani Saxena, a director of M/s UHY Saxena and M/s Matrix Holdings, both located in Dubai, to judicial custody for 14 days after her ED custody expired today. The court had on July 26 granted the Enforcement Directorate (ED) three more days to interrogate her, after the agency submitted that she was required to be confronted with various incriminating documents to ascertain the proceeds of the crime and the money trail. The ED had arrested Saxena on July 17 from Chennai under the provisions of the Prevention of Money Laundering Act (PMLA). Saxena and her husband Rajiv are residents of Palm Jumeirah in Dubai, an archipelago which is home to the most expensive properties in the United Arab Emirates (UAE). The ED alleged that the two Dubai-based firms Saxena was involved with are those “through which the proceeds of crime have been routed and further layered and integrated in buying the immovable properties/shares among others” in this case.